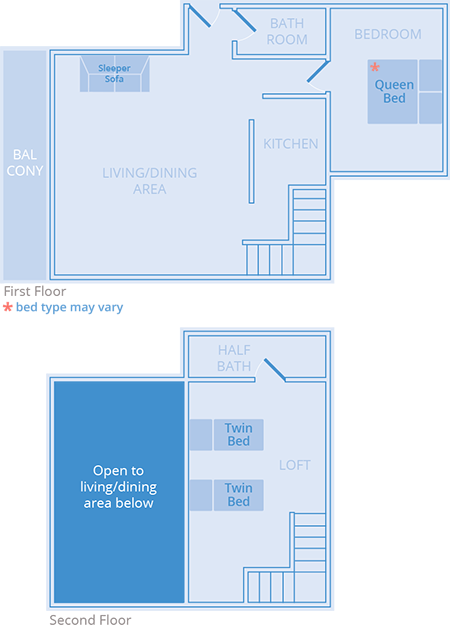 This spacious one-bedroom, 1.5-bath loft can sleep up to 5 guests. 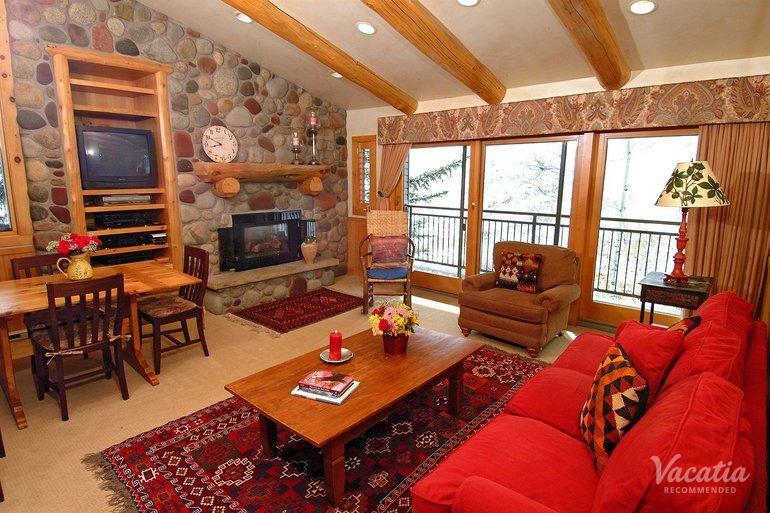 You get the freedom to cook a nice dinner in the kitchen or to relax in the living area. 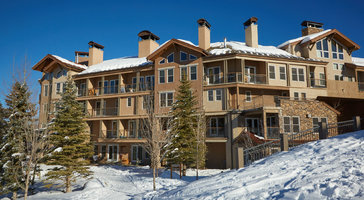 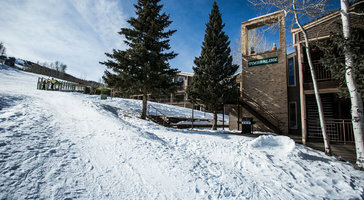 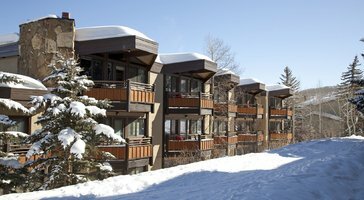 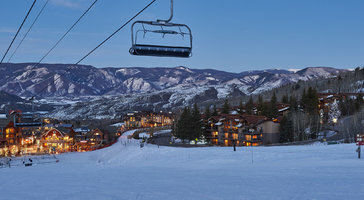 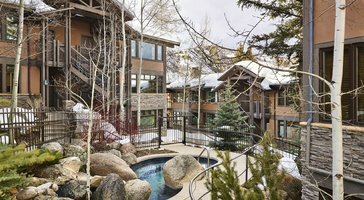 Vacation rentals at The Timberline Condominiums are the perfect Snowmass getaway pads.